The Torah speaks about the importance of not being cruel to animals. We are commanded to feed our animals before us, not to work two different animals together and to even unburden the donkey of one's enemy should one see it struggling. These are just a few of the important Mitzvot that apply to not being cruel to animal - and taking care of one suffering. 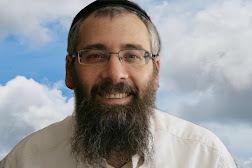 It's often a neglected Mitzvah. Children of today often find it difficult to relate to a animal. Many - sadly - will beat an animal for no reason. Children taking donkey rides in parks often find it "fun" to strike the donkey, thinking this is what one must do to make it go. Yet other children will find a lost kitten and immediately enclose it in a small cage to take into the park for all his friends to look at - as he smiles at being the new "owner" - to the envy of his friends. He is never able to think that this creature has a mother of his own - and who is need of her. Neither will he ever appreciate that after the animal has been taken away - the mother may very likely not find her baby, nor even want to take the baby back after having been handled by another, especially a human. Some children delight in throwing water over a baby bird to see it shake itself - as if the creature is enjoying the "bath." Most kids delight in chasing birds that are wandering in a park - as they watch the animal take flight - not thinking that perhaps they were in need of food available right there. While much stress is so often put in teaching children how to observe Shabbat, keep Kosher or shake a Lulav, there is much lacking from the curriculum in how to care for an animal correctly - and certainly in how to refrain from harming them in any way whatsoever. Our latest book is now out!!! It's teaches all about the beautiful values of caring for an animal. King David teaches (Psalms 89:3), "The world is built on lovingkindness." He also teaches (Psalms 145:9) that, "His mercy is upon all His works." Hillel - the great Sage, taught (Ethics of the Fathers 1:12), "Be of the students of Aharon. Love peace and pursue peace. Love all creatures..." This is what this book is all about. Its best suited for kids between the ages of 5-7 though is wonderful reading - even for adults! For younger kids, the book can be read to them - and the attractive - REAL - photographs of the story unfolding - can be shown to the children at the time the story is read. 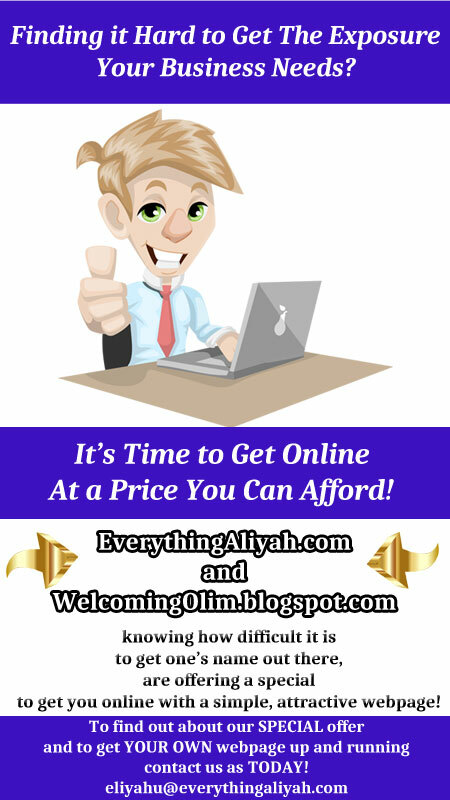 Purchase the book today by clicking here! A newly married couple find an unusual guest outside their new apartment. A "tortoise" has found its way down four flights of stairs and is lost. 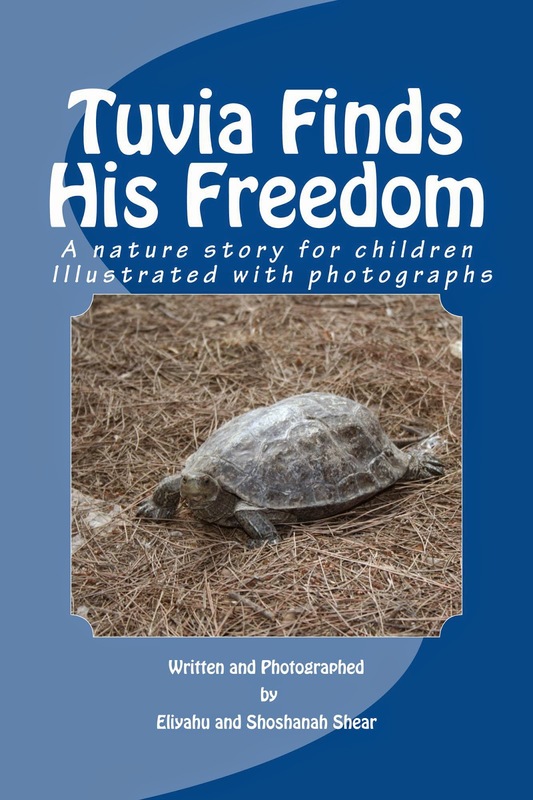 This adventure is based on a true story of how Tuvia the "tortoise" finds his freedom again. Enjoy the beautiful photographs of the story as it unfolds. A delightful read for children (and adults) teaching them the importance of kindness to animals. Tuvia teaches that animals have feelings too and deserve to be treated with kindness and respect. The attractive photos, which assist children in taking an active part in the story show that animals have emotions and intelligence. The story shows the specialness of caring for animals. So don't delay - get your copy TODAY - and teach your kids the beautiful values of caring for all of G-d's creatures. 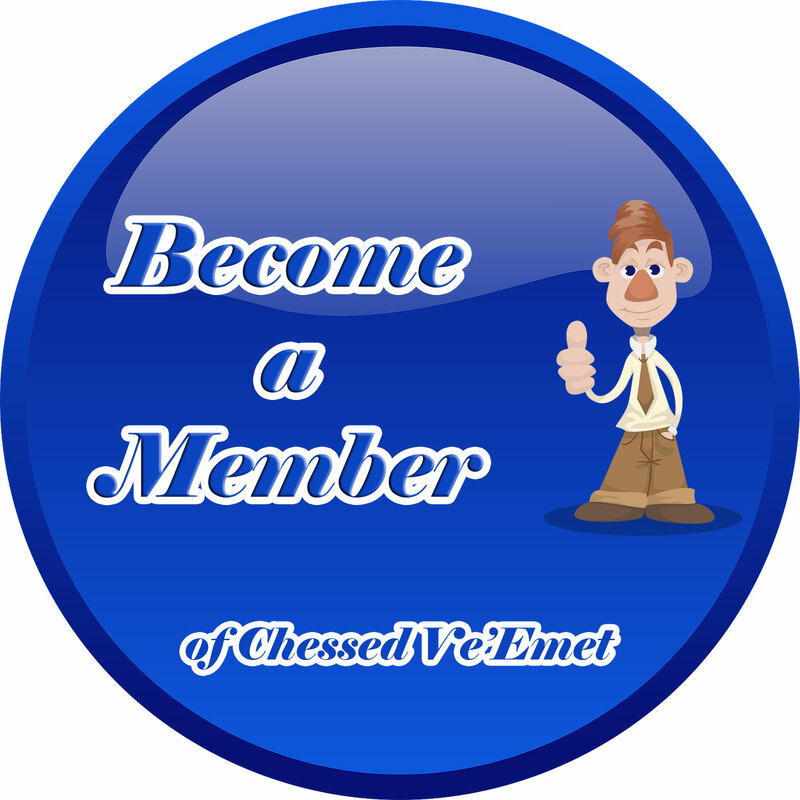 For more on our activities and publications - visit Chessed Ve'Emet's site TODAY www.lovingkindness.co or be in touch!